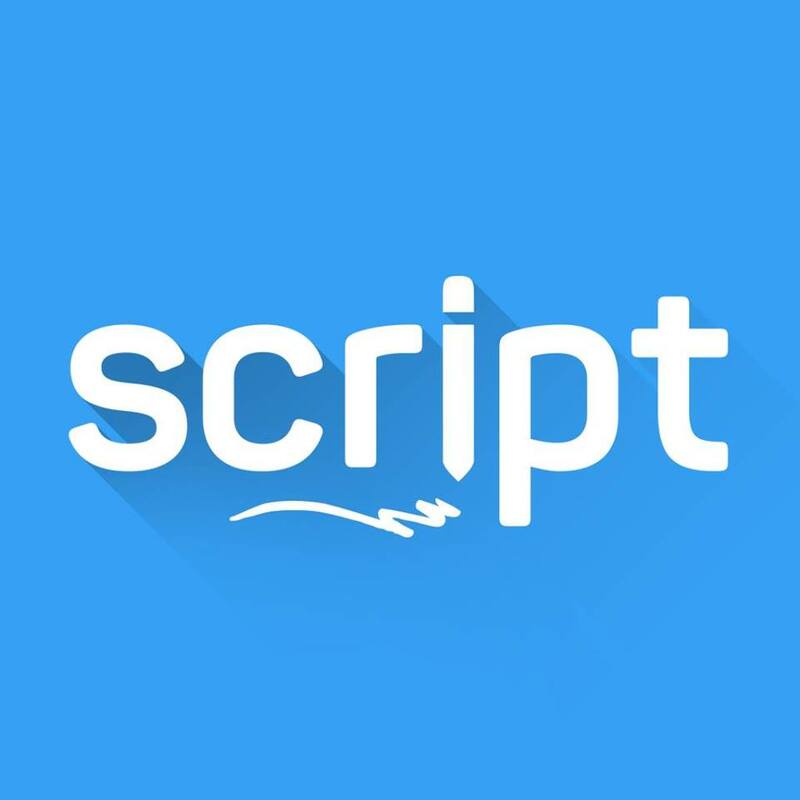 Script, a Tampa, FL-based local educational technology company, received an additional equity funding from Ark Applications, LLC. The company will use the resources to pursue market expansion. Co-founded in 2016 by Aaron White and Patrick Cahill, Script provides an app to help foster more effective communication between the major stakeholders of schools (teachers and managers at schools, parents and others). Over the past year, Ark Applications, a private equity and consulting firm located in the Tampa Bay area founded in 2015, has actively worked with Script to refine the core product and develop an overall scaling strategy.